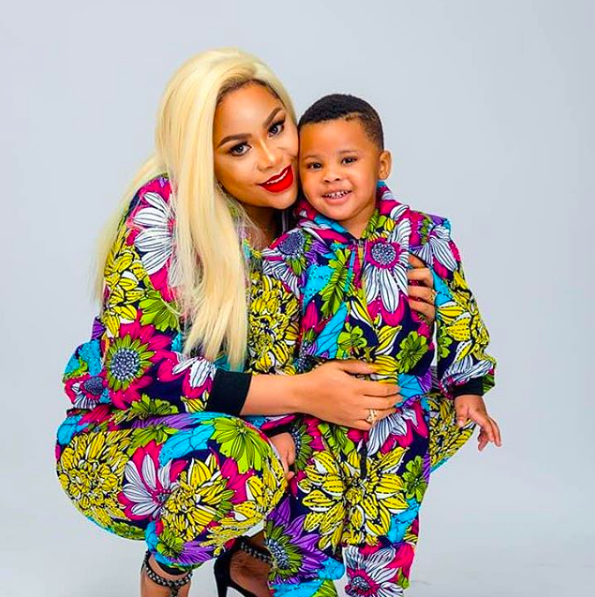 Oh wow... Femi Fani-Kayode and Precious Chikwendu's son Aragon is growing so fast. Precious posed alongside the boy in new photos which was posted online. 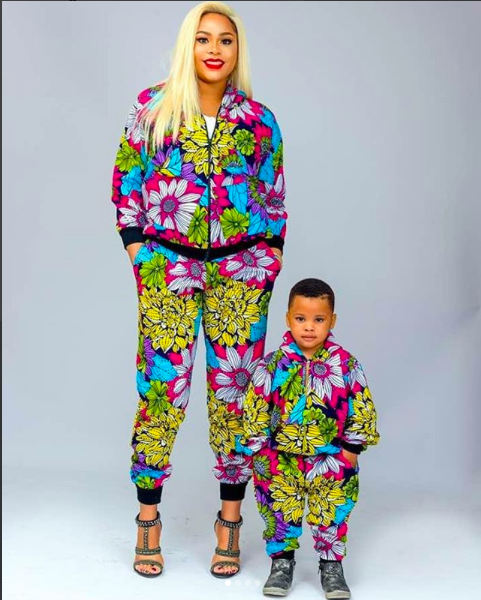 The Peoples Democratic Party, PDP, chieftain posted new photos of his pregnant wife and son twinning in a matching ensemble, and we can't help but admire how good they look. 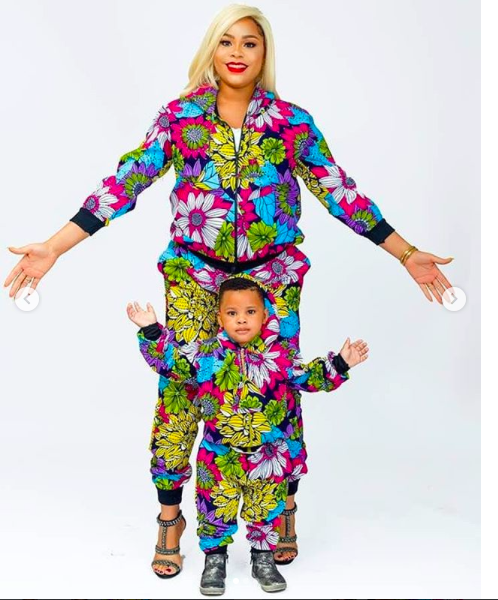 Precious is said to be expecting triplets with the Abuja-based politician. Last year, the family were involved in a bit of controversy. Sahara Reporters accused Kayode of beating Precious and chasing her out of their matrimonial home. They reported that the triplets she was carrying, belonged to a UK-based man. 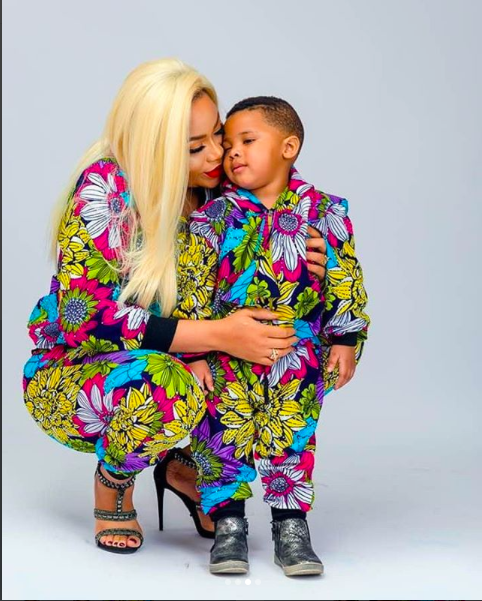 Kayode denied their claim and has since been posting lovely photos of his family on social media.